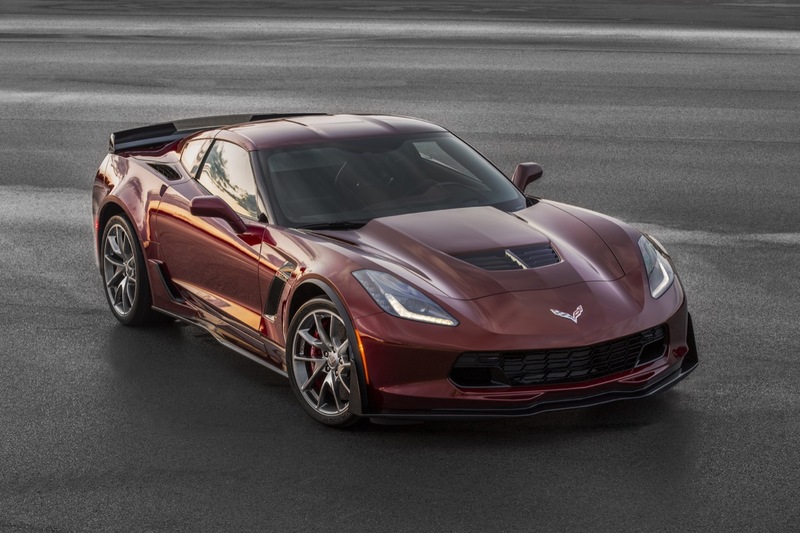 The seventh-generation Chevy Corvette Stingray is getting a whole slew of updates, changes, new features and optional equipment for the 2016 model year. 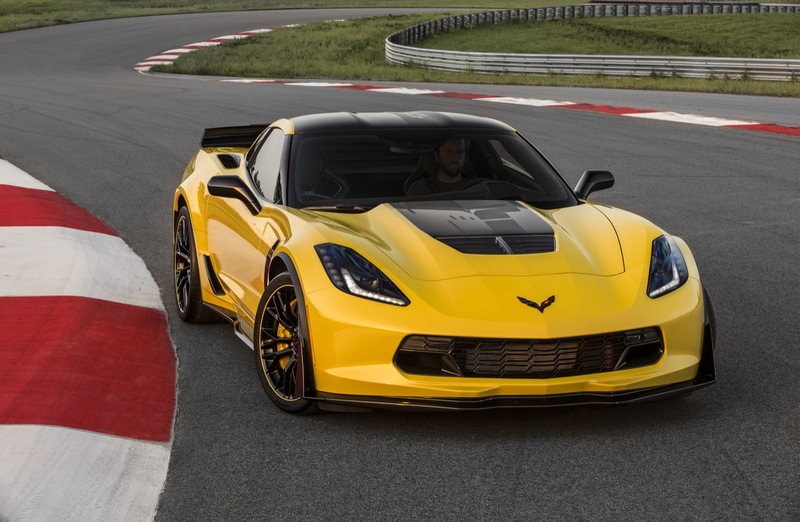 We’ve already seen many of these changes in April, but they’re more detailed here. 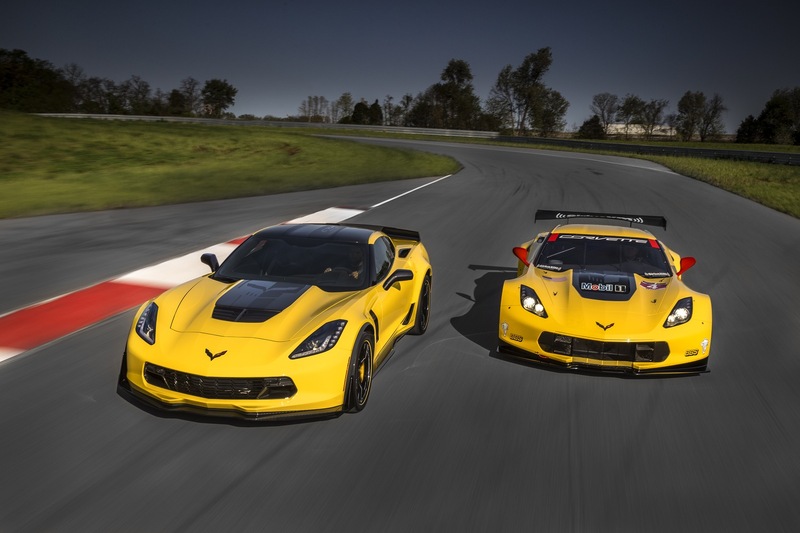 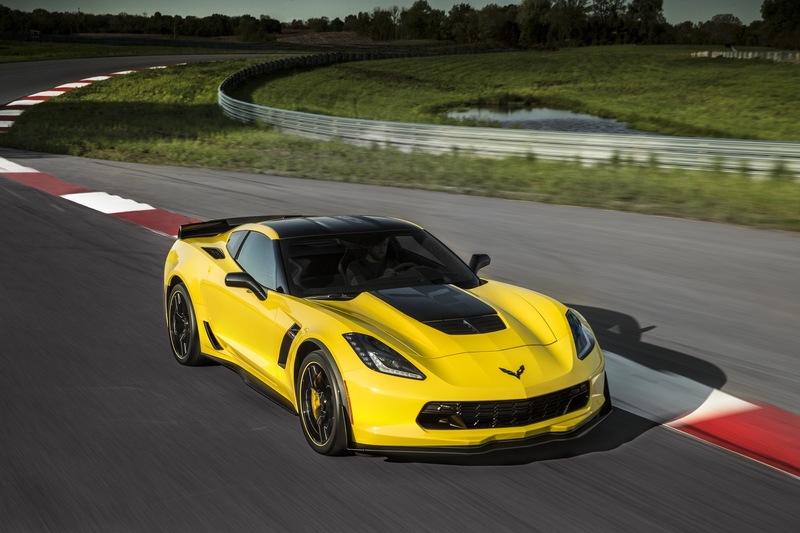 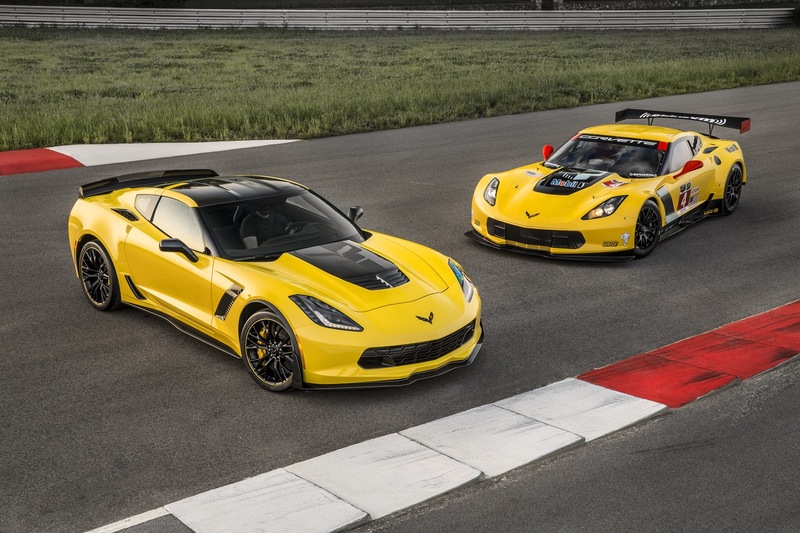 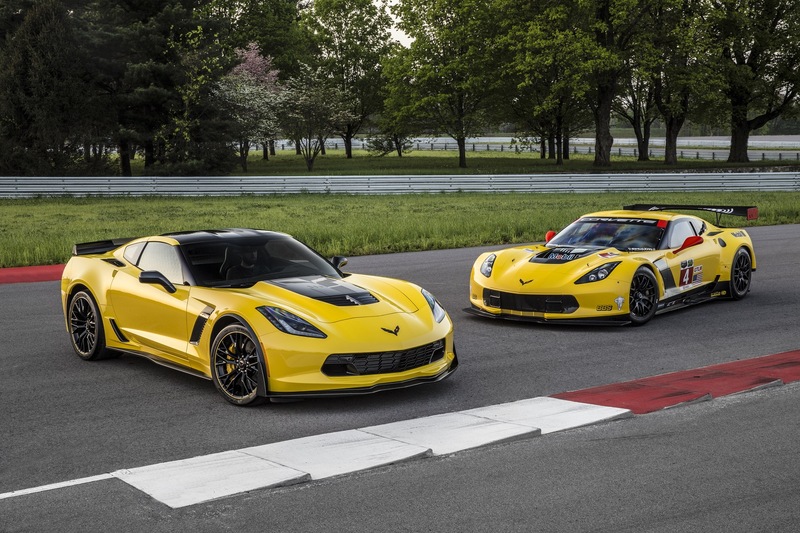 To start, the Velocity Yellow Tintcoat and Crystal Red Tintcoat exterior colors are replaced by Corvette Racing Yellow Tintcoat and Long Beach Red Metallic Tintcoat, both of which are extra-cost hues. 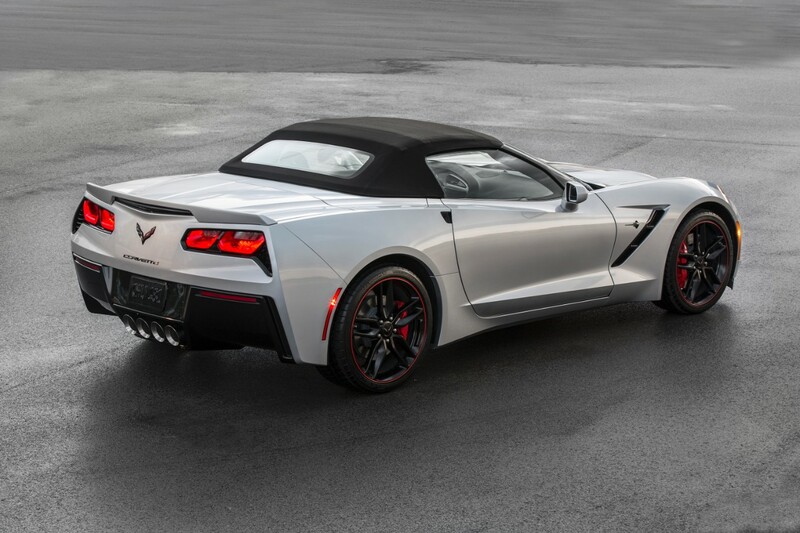 Continuing the exterior updates are four wheel choices with a new design, a new, optional exposed carbon fiber weave hood insert, as well as full-length racing decal packages in red, white and blue. 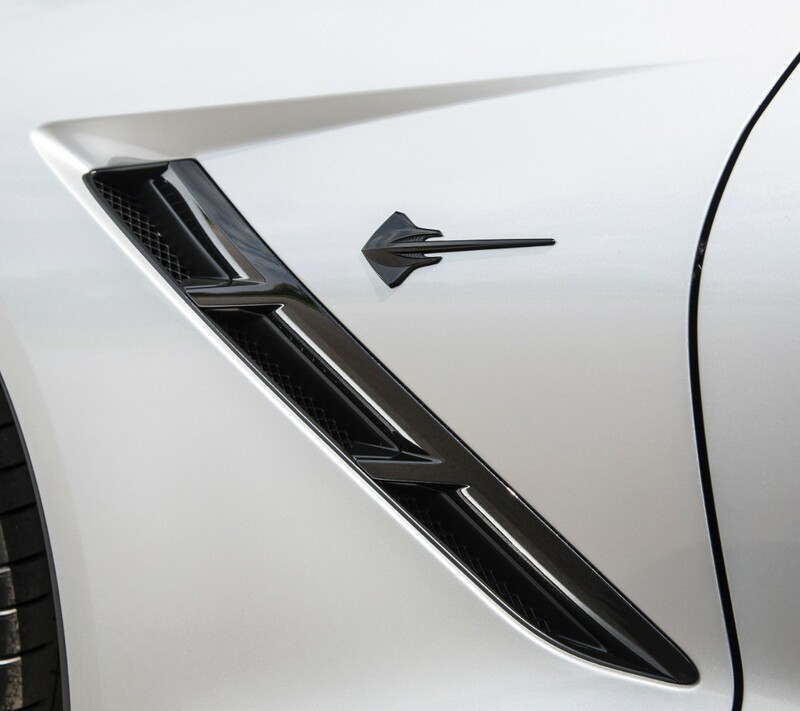 In addition, Stingray models with the Carbon Flash Badge Package include a full Carbon Flash grille without the chrome bar. 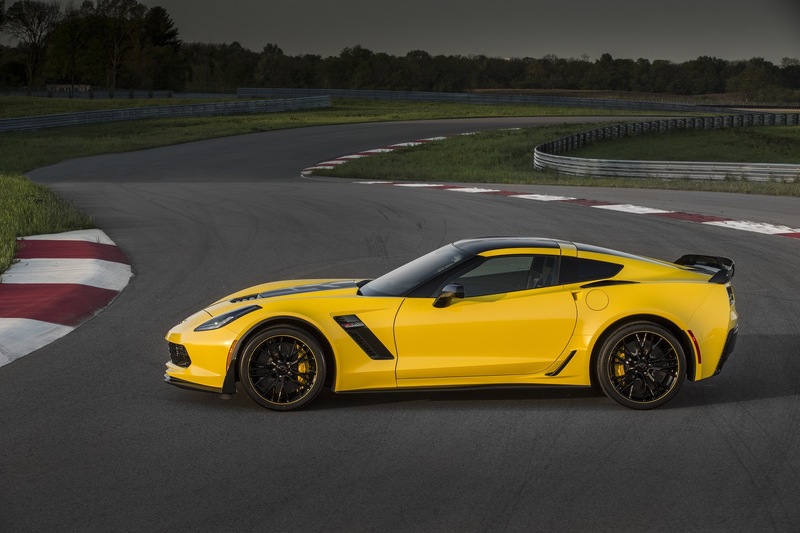 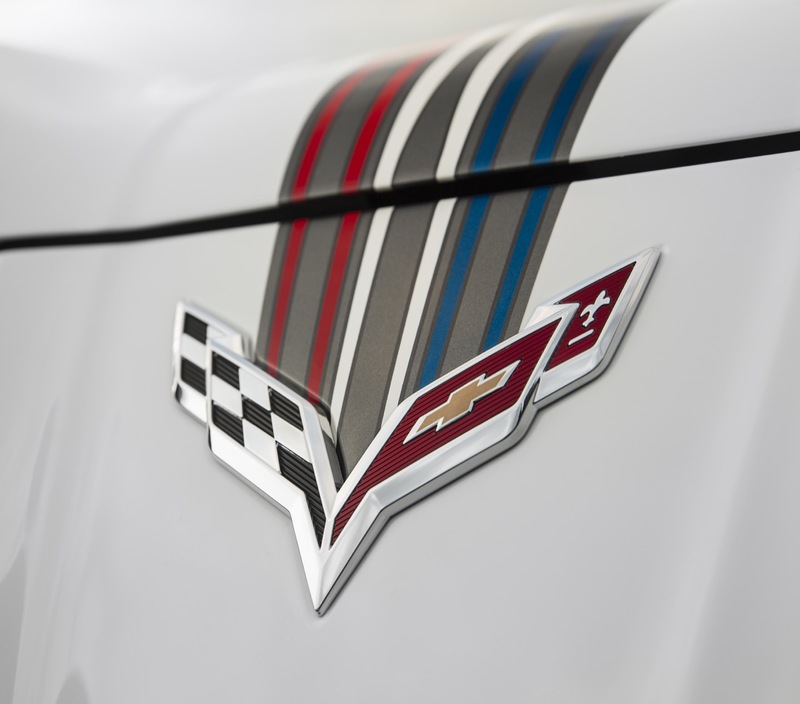 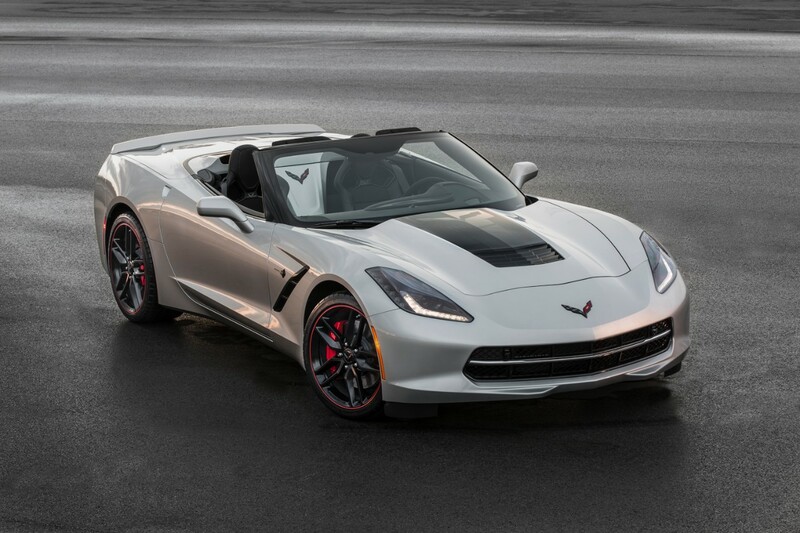 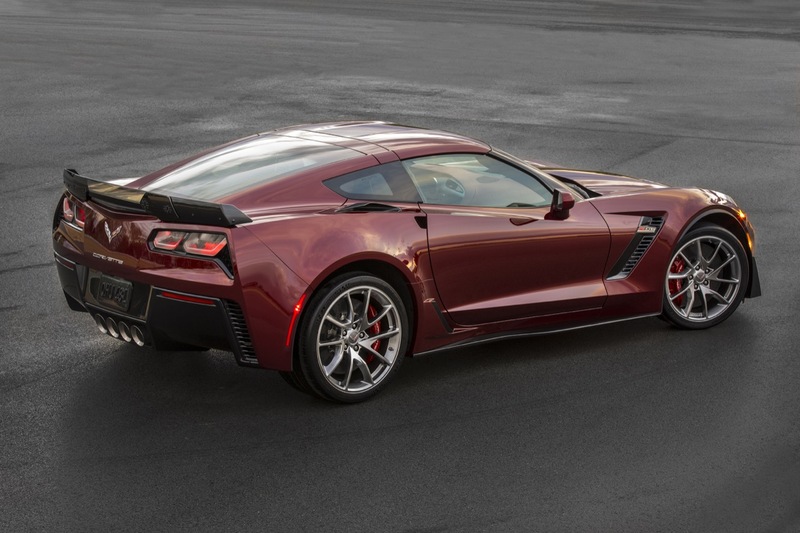 Three noteworthy changes to the 2016 Corvette. 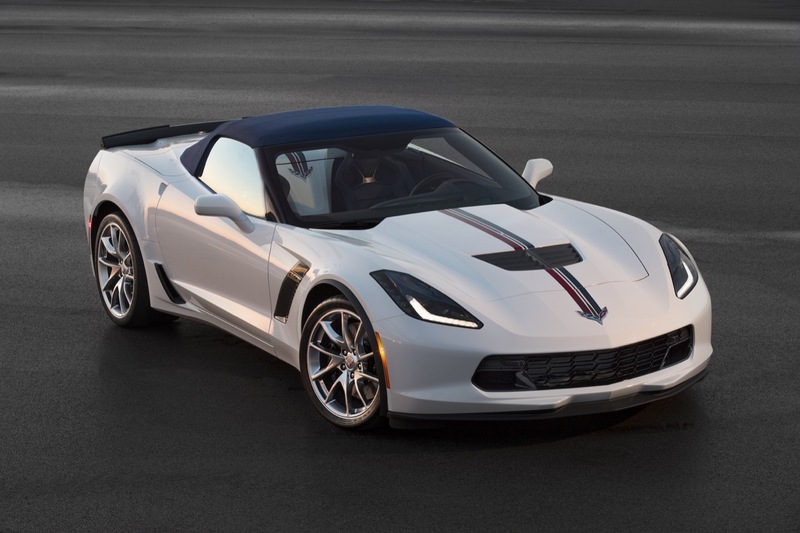 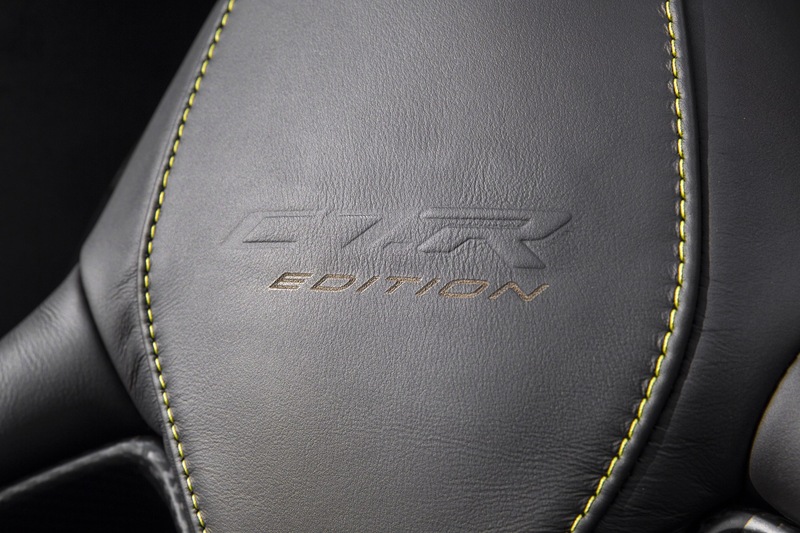 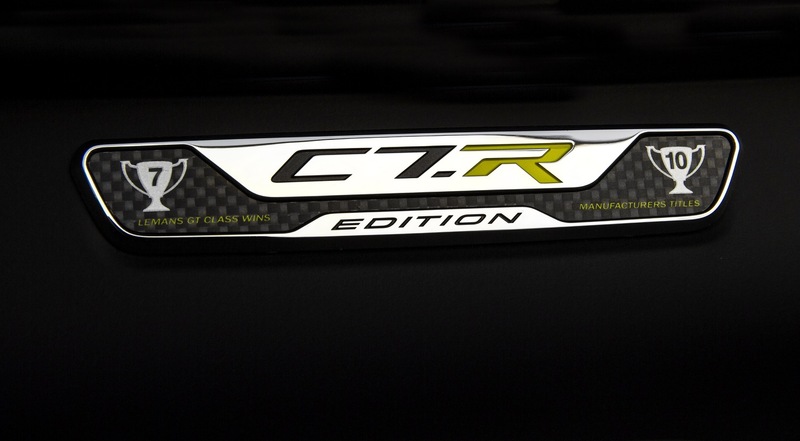 Stingray are the free-flow availability of the selective Magnetic Ride Control (without having to buy the Z51 package), the C7.R Special Edition model, and the new power-cinching hatch and trunk. 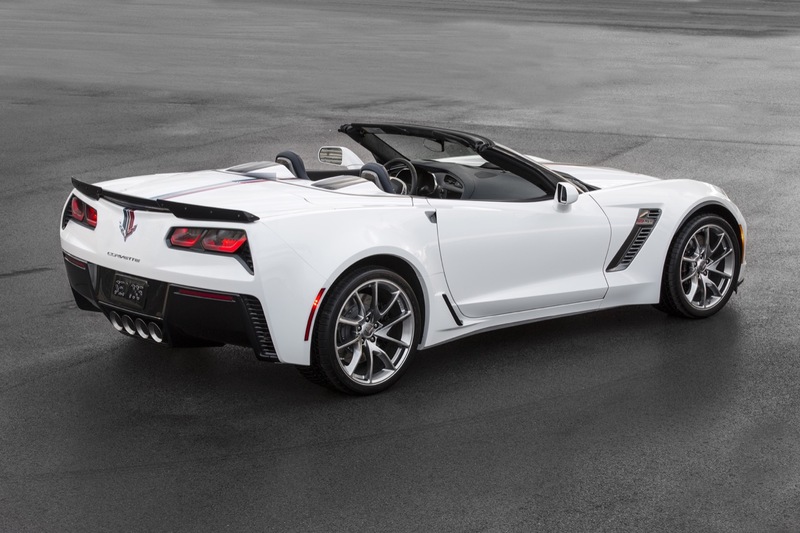 Lastly, a host of LPO-level equipment — including three floor console lids, four wheel choices, and a windscreen — round out the updates. 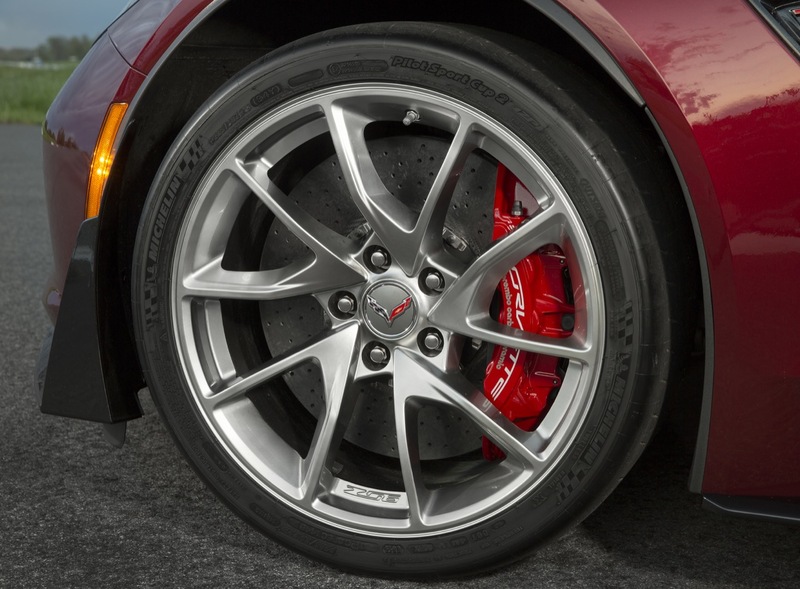 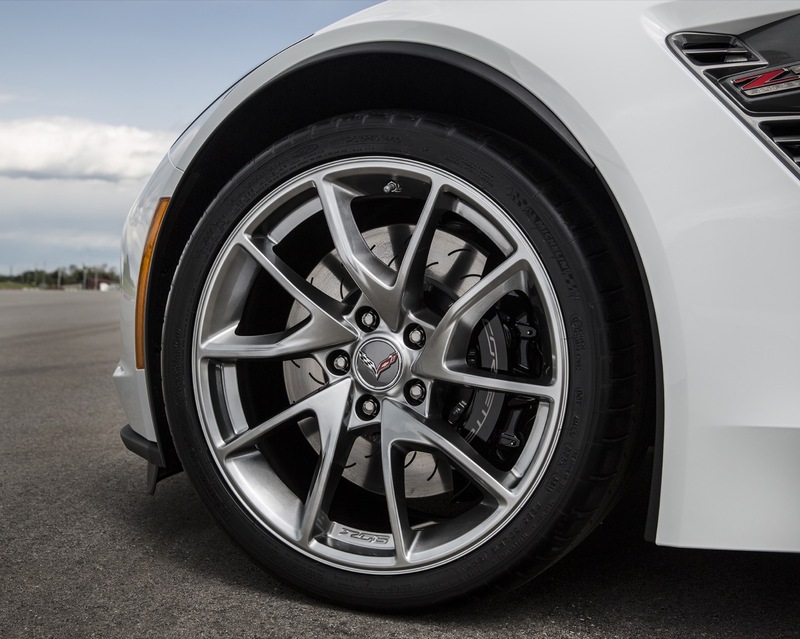 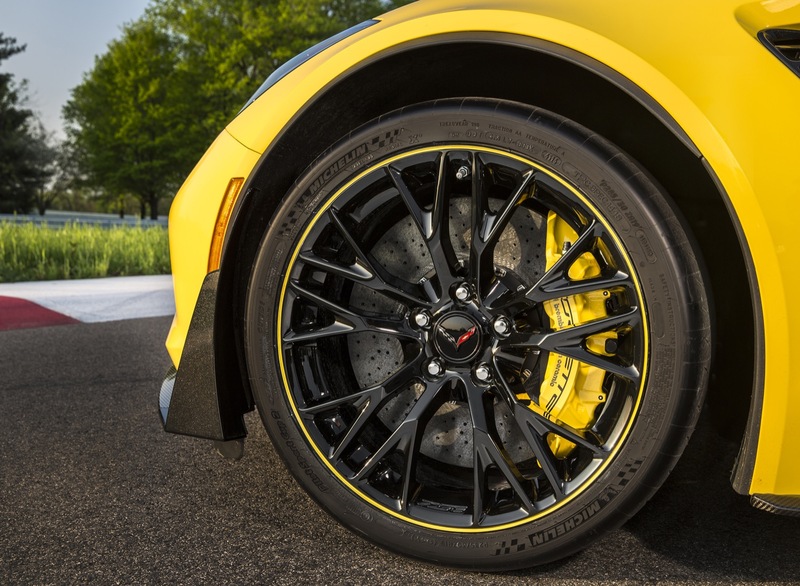 The Z06 only has Michelin summer only sports cup tires that crack under 35 degrees in temperature. 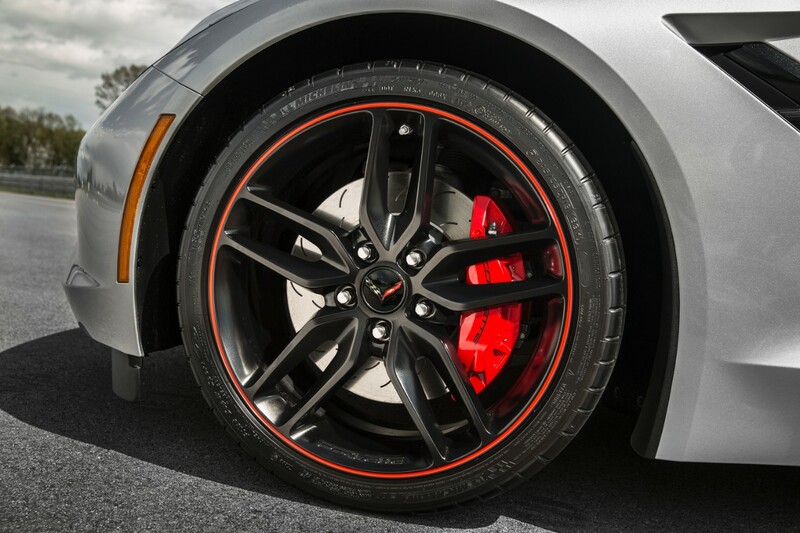 Will there be an all weather/winter tire made for all year ’round performance usage in all temperatures for the daily driver?